Arun Jaitley also sought answers from the Congress and its president Rahul Gandhi on the alleged names that have cropped up during investigation in AgustaWestland case. 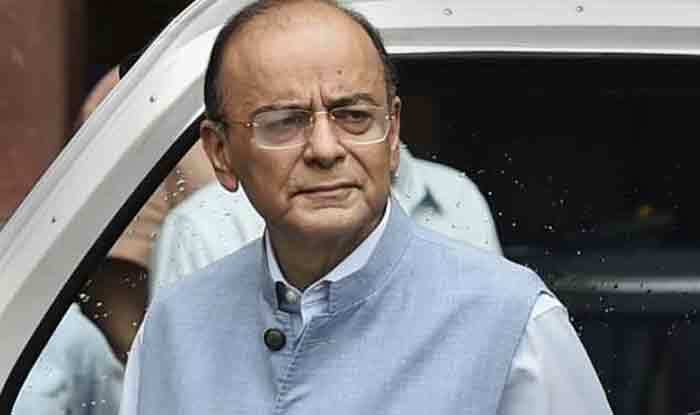 New Delhi: Union Minister Arun Jaitley on Friday launched an all out attack at Congress president Rahul Gandhi while asking who are ‘RG’, ‘AP’ and ‘FAM’ allegedly named by Christian Michel, the ‘middleman’ in the AgustaWestland VVIP chopper deal scam, during investigation by the Enforcement Directorate. “Are ‘RG’, ‘AP’ and ‘FAM’ fictional characters or were they in a position to influence the deal? How come every time there is a controversial defence deal and evidence is collected, names close to the Congress Party’s first family start appearing?” Jaitley asked.